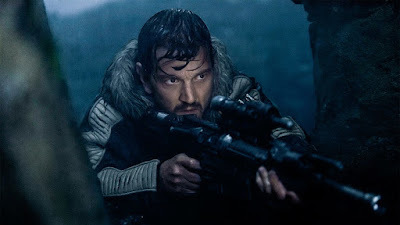 Last week Star Wars fans were buzzing with excitement following the announcement that a new Rogue One prequel series starring Cassian Andor would be coming to Disney+. 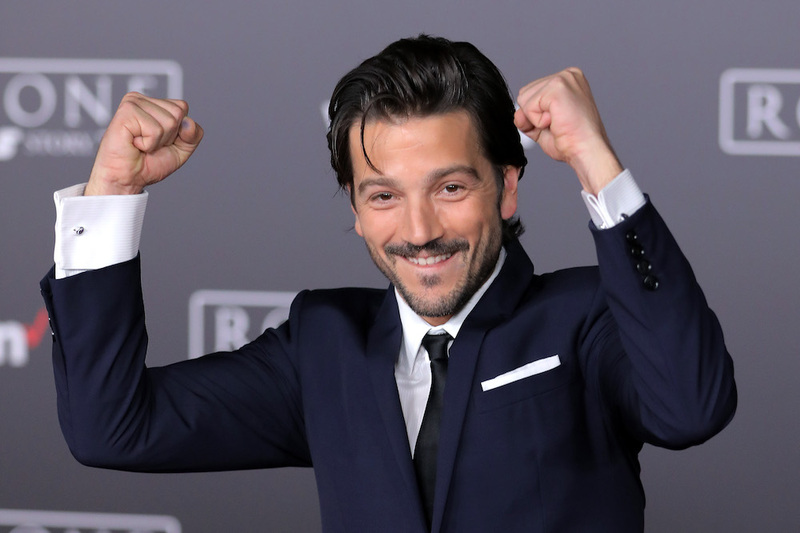 What really sweetened the deal was the news that Diego Luna, who portrayed Cassian in Rogue One: A Star Wars Story, would be returning to reprise the role in this new series. Collider: "When did you find out that you were going to do this show?" Luna: "Very recently, that’s why I know very little. Very recently. I’m thrilled, I’m happy; it’s a dream come true to go back to that universe. I grew up watching those films and now I’m sharing that with my kids, so I’m very happy." Collider: "Do you have any idea when you might be filming?" Luna: "That I don’t know. I know as much as you know. That thing they sent to the press? I got that the day before." You can watch the full interview below, or read it over on Collider.com. It includes a humorous bit in which Luna is asked about his apparent fascinating with Jabba The Hutt. The series is described as a "rousing spy thriller" and is expected to go into production sometime next year.